As the popularity of cryptocurrencies keeps increasing, more online merchants are beginning to accept the use of cryptocurrencies as a form of payment. This increasing number of merchants has led to more buying options. This article will discuss the various things that could be bought with cryptocurrencies. This is a great news for pizza lovers. Most people do not know that they can quickly buy pizza with their digital currencies. An online pizza merchant called "Pizzaforcoins" is allowing all digital currency holders to quickly order and pay for their pizzas with their coins. It is great to hear that world computer brand "Dell" since 2014 has announced its desire to accept cryptocurrencies as a form of payment for all computers bought on its online store. Also, there is an online store called "Newegg", this platform allows crypto owners to quickly pay for all forms of computers with their tokens. If at any time you decide to ever count large numbers, or maybe votes gathered at the Oscars. It would be fascinating to know that an accounting giant named "PricewaterhouseCoopers" have begun accepting cryptocurrencies as a form of payment for all counts that are carried out. An online casket merchant has announced its desire to start accepting cryptocurrencies as a form of payment. This online merchant offers casket buyers up to 3% discount on all purchases made. JavyEstrella a reputable online wristwatch merchant is now accepting cryptocurrencies as a form of payment for all Rolex Watches on its store. 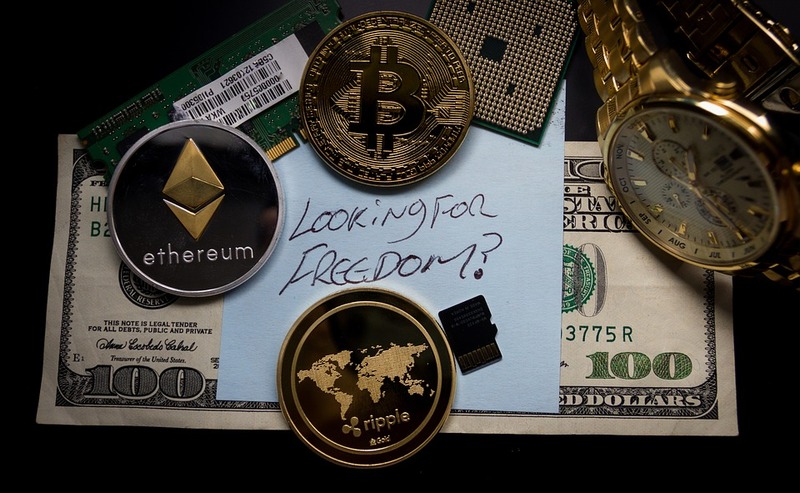 No need to convert your cryptocurrencies into fiat currencies, you can quickly trade your coins for wristwatches on the platform. Uzooka a leading online store that specializes in the selling of car accessories last year announced that they are now accepting cryptocurrencies as a form of payment for all headlights and other car accessories bought on the platform. If you own cryptocurrencies and at the same time a beer lover, then you must be happy to hear this. More pubs in the US and other countries are beginning to accept the use of cryptocurrencies as an alternative to fiat currencies. A bar in Australia has become the first pub in the country to begin accepting cryptocurrencies as a form of payment for beer purchased. Most people do not know that online car dealers are now accepting cryptocurrencies as a form of payment for cars. In late 2016, CEO of Tokensoft announced that he ordered and paid for his Tesla car with his Bitcoins. Since then, more people have ordered and paid for their cars using their acquired cryptocurrencies. You do not necessarily need to convert your coin to fiat currencies before purchasing.